Since most students don’t have the budget for a new car, check out some of the best used cars for college that will fit right in on any campus. All across the country, thousands upon thousands of students are gearing up to head off to college. Whether it’s their first year or their last, having a car on campus can be a great benefit. However, most students don’t have the budget for a new car. 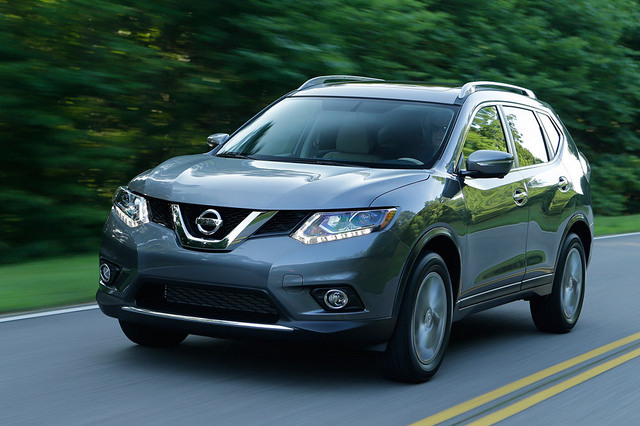 Here are some of the best used cars for college that will fit right in on any campus. Mazda 3. This little car is available in either sedan or hatchback form. It delivers sharp styling, lots of features, and respectable fuel efficiency. Kia Soul. Young drivers appreciate a car with style, and there’s nothing quite like the Kia Soul. Its boxy styling gives it a spacious interior and it comes loaded with technology. 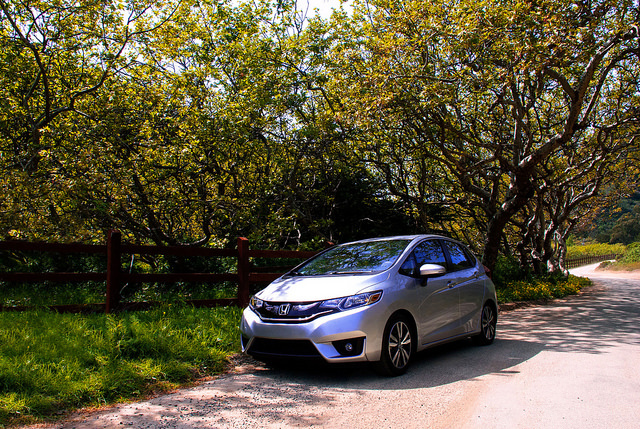 Honda Fit. Versatility is the name of the game for this subcompact hatchback. It comes with a surprisingly roomy interior, delivers excellent fuel efficiency, and unmatched reliability. Ford Edge. For students who prefer a taller driving position, the Edge delivers that and so much more. It has earned top safety recommendations numerous times and comes with a lot of desirable features. Here at Chip Wynn, we have an ever-changing inventory of excellent used cars. We frequently have many of these models available. 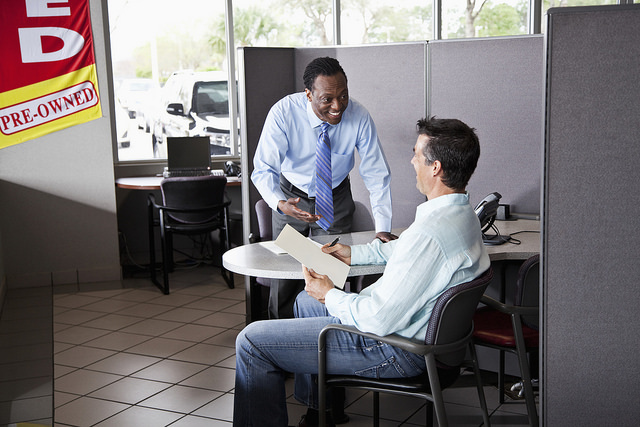 Stop by today and we’ll help you find the perfect car to head to college. In the J.D. Power 2016 U.S. Vehicle Dependability Study, some of the most dependable car brands are put into the spotlight. 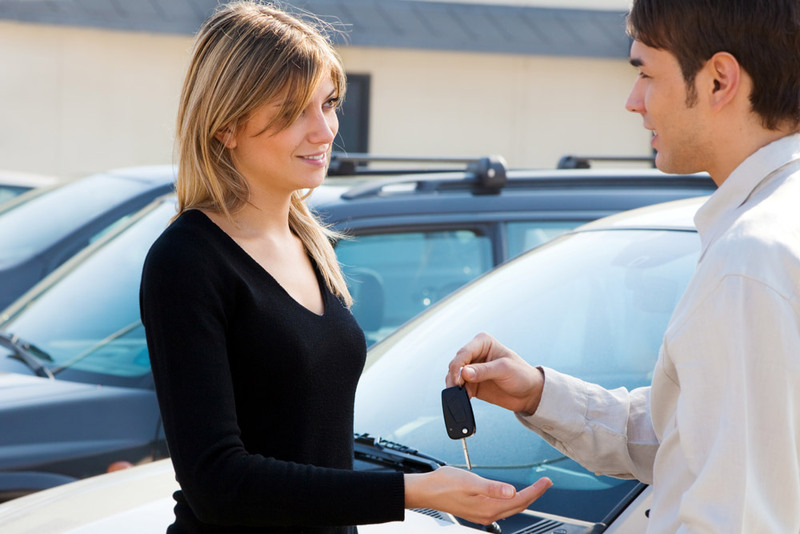 Buying a used car isn’t nearly as risky as it used to be just a few decades ago because vehicles are made to last longer and be more dependable. However, some brands are still a lot better than others. In the J.D. Power 2016 U.S. Vehicle Dependability Study, it highlights the most dependable car brands. This study followed owners of 2013 model year vehicles and asked them to track how many problems they encountered over the past 12 months. The results are then recorded as problems per 100 vehicles (PP100). Coming in at the top of the list is Lexus with only 95PP100. 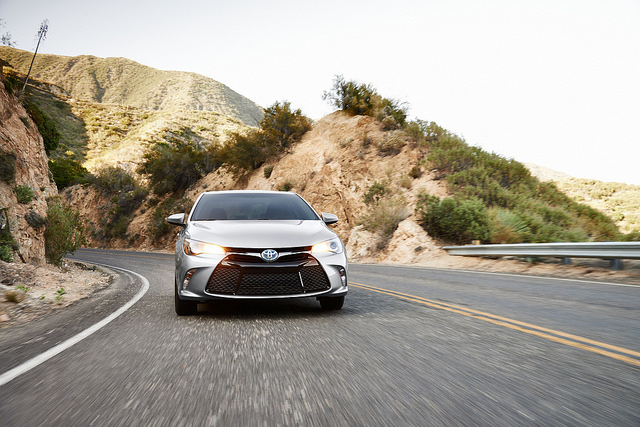 The highest-ranked non-luxury brand is Toyota, which came in fourth place with 113PP100. The industry average for this study was 152PP100. Some of the other well-performing brands include GMC, Chevrolet, Honda, Ram, Lincoln, Cadillac, and Volvo. If you’re in the market for a used car that you can feel confident driving day-in and day-out, this study would be a great place to start. 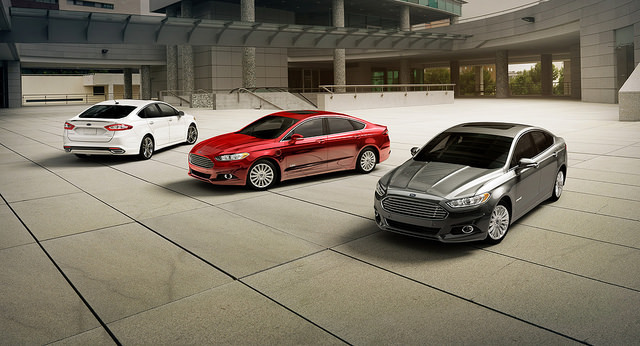 Here at Chip Wynn Motors, we frequently have many of these dependable brands in stock. Our inventory is always changing, so let us know what you’re looking for and we can give you a call when we have it.